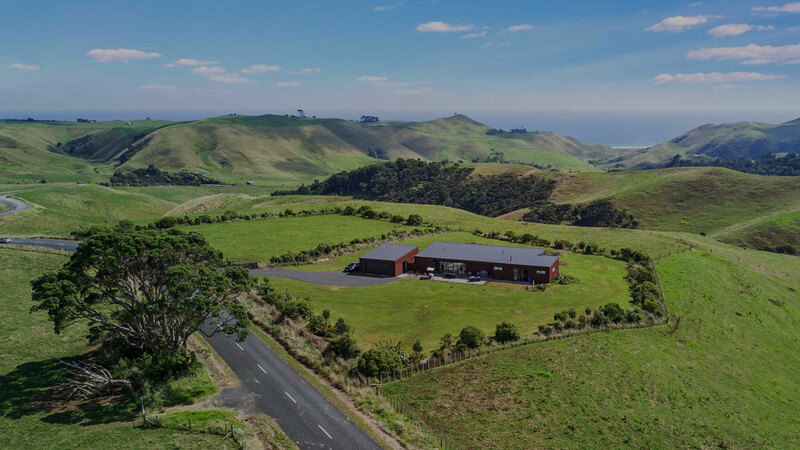 Ruapuke BNB is a beautiful modern house situated in rolling farm land at the foothills of Mount Karioi. Far enough away to escape, but only a stone’s throw from a fresh Raglan coffee. 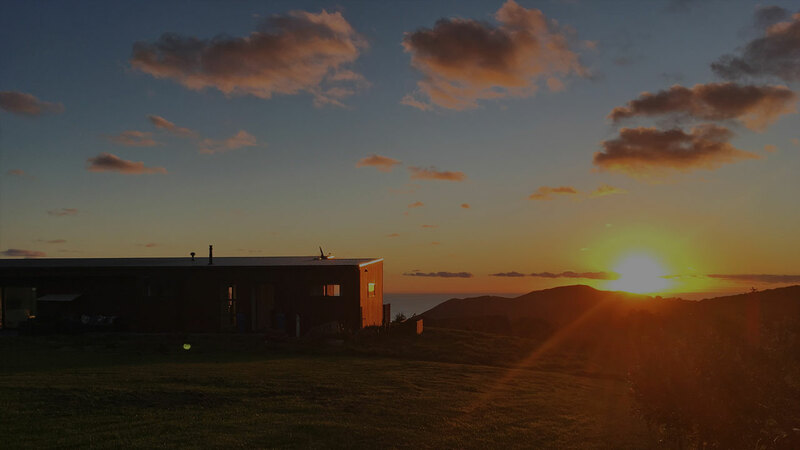 The house offers exceptional sea views of Ruapuke Beach (which you are only 3km away from). Raglan is not too far either, just a 20 minute drive. Our peaceful Raglan accommodation is pet friendly. Enjoy a delicious full cooked or continental breakfast. RAGLAN IS A TRUE SURFER’S PARADISE, BOASTING THE LONGEST LEFT-HAND SURF BREAK IN THE SOUTHERN HEMISPHERE, BUT ALSO A GREAT PLACE TO LEARN! 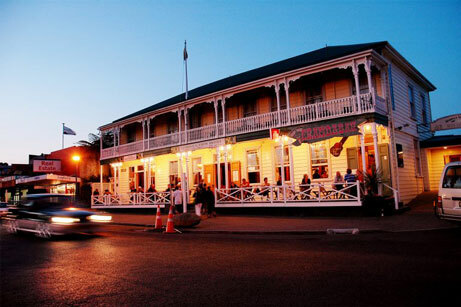 STROLL AROUND RAGLAN TOWN TAKING IN THE ART GALLERIES, FASHION BOUTIQUES AND RESTAURANTS/CAFES! 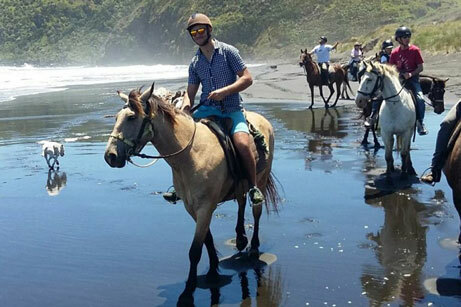 RIDE WITH 'WILD COAST' HORSE TREKS OVER FARMLAND, MOUNT KARIOI, AND RUAPUKE BEACH. 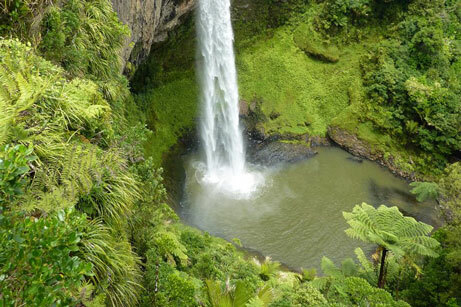 SEE THE AMAZING 55-METRE-HIGH BRIDAL VEIL FALLS, (ALSO KNOWN AS WAIREINGA FALLS. Crafted by Moviko © Copyright 2017 Ruapuke BNB. All Rights Reserved.